Information about the learning planned can be seen below. To see the learning planned for this half term click here. Please click here for the Meet the Teacher PowerPoint. 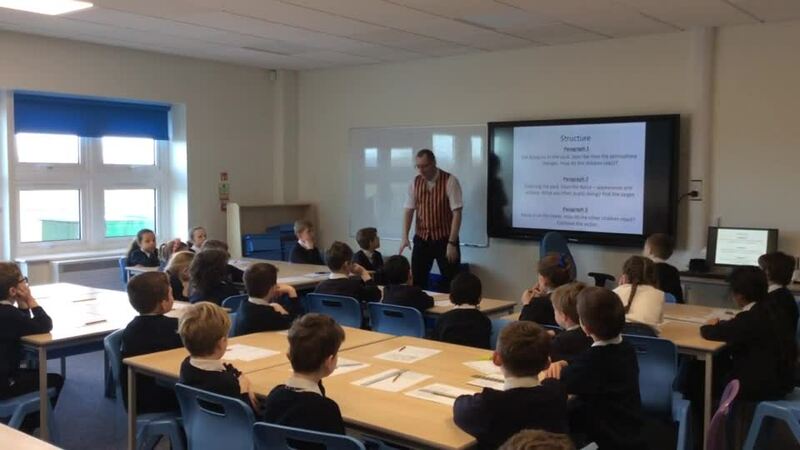 We were delighted to welcome author, Dan Worsley, to work with Horse Chestnut Class. Dan inspired the children to develop their character descriptions to improve their story writing. Take a look at some of the wonderful, writing they produced.